Keywest returns to London to play an intimate gig ahead of two performances at The Great Escape in Brighton. 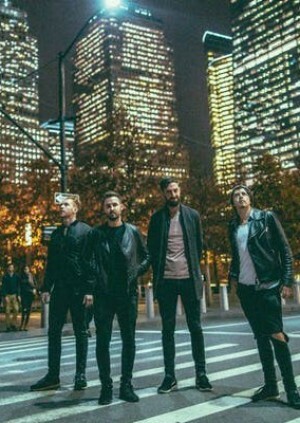 Fresh off the release of their new album True North, which topped the independent album charts in Ireland, the band is excited to be back performing for a London crowd. Listen to the new album True North now.